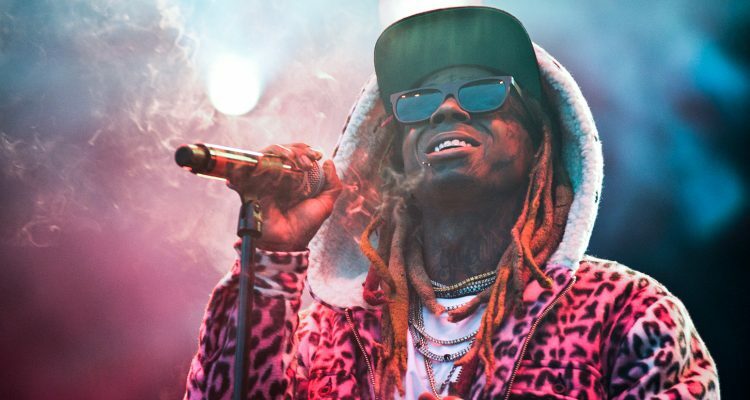 The long-awaited and extremely elusive Tha Carter V could be coming very soon. Young Money teased the possible album artwork featuring Lil Wayne‘s left-hand holding all five fingers up with “The World” written upside down on his palm. In addition, Hot 97 is now reporting that the album is expected to be released on September 21st. This coincides with fan speculation that ran wild when Floyd Mayweather posted a photo of Tha Carter V captioned with “#21” last week. The follow-up to 2011’s Tha Carter IV was slated to be released in 2014 until several delays ended up with Weezy in a torturous lawsuit against Birdman and Cash Money Records. The two parties finally agreed to a settlement in May.